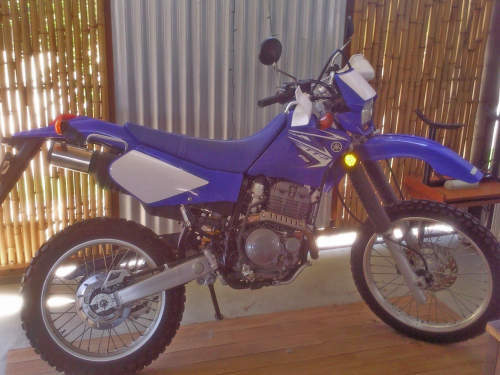 This Used YAMAHA TTR250 motorbike for sale Never been off-road, only used to get to & from work. Still has warranty up until 08/11. Reg up to 8/11. Great first bike.